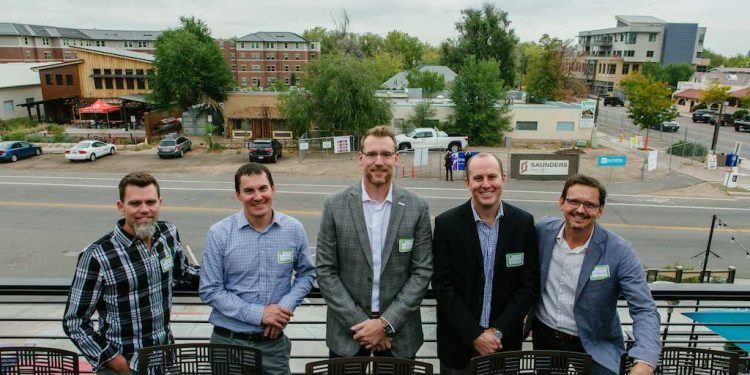 DENVER – Saunders Development, the real estate development arm of Saunders Construction, Inc., and [au]workshop celebrated the groundbreaking of Confluence Fort Collins on Oct.1, 2018. 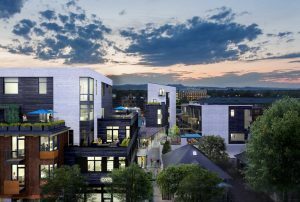 The new mixed-use, residential, retail and office building in the River District will be a new place to live, work and play in downtown Fort Collins, located at the heart of the town’s namesake 1865 military fort. Scheduled for completion by the end of 2019, Confluence will consist of 26 unique condos, creative office and ground floor retail spaces, linked by intimately scaled common areas and amenities that are all adjacent to a new public plaza at Linden and Willow Streets. 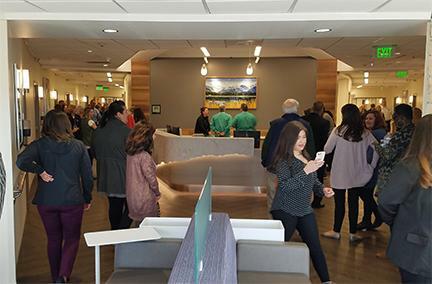 Confluence is currently taking presales and is already 46 percent sold on the residential side and 20 percent sold on the commercial side. Located at 401 Linden St., Confluence will be at the epicenter of the reenergized River District neighborhood. After soldiers departed, this area along Poudre River became the natural intersection of urbanism, agriculture, nature and industry; playing host to mills, beet processing, grain elevators, rail yards and breweries. 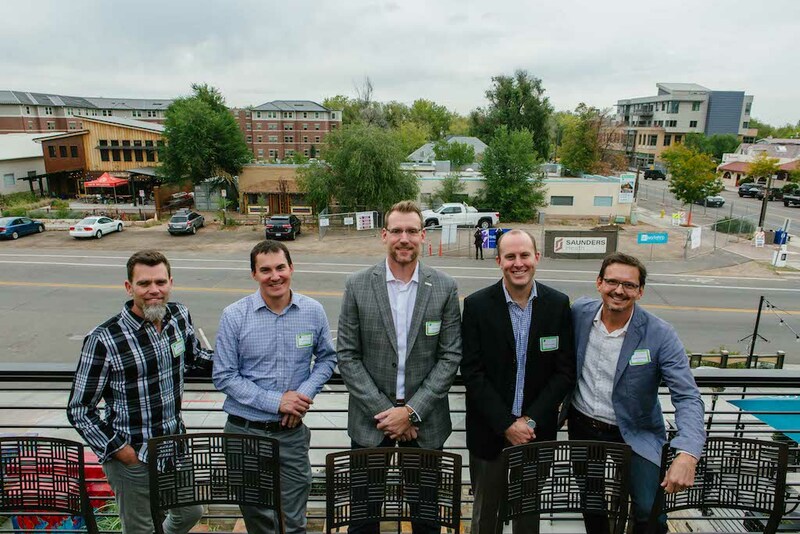 “Confluence is also defined as a ‘coming together of ideas, a meeting or gathering place,’ and that’s exactly what we hope Confluence Fort Collins will become: the center of this growing district,” added [au]workshop Design Principal Randy Shortridge.